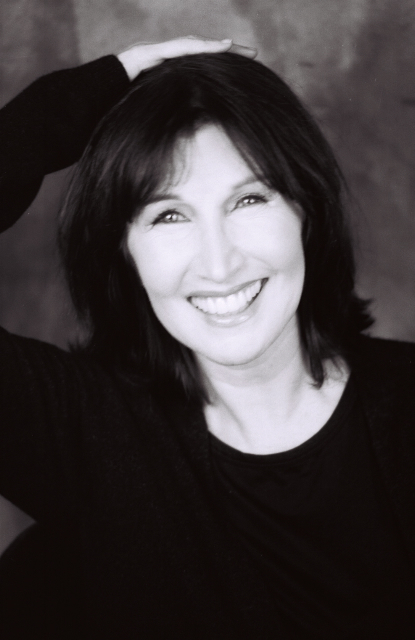 Multi-award winning actress Joanna Gleason is known in every medium of entertainment: theatre, television, film, and literature. She won a Tony Award (for the original Broadway production of “Into The Woods”), three Drama Desk Awards (one for “Into The Woods” as well as the Broadway production of “Social Security” & Off-Broadway’s “It’s Only A Play” at MTC), and a Theatre World Award (for Broadway’s “I Love My Wife”). Her other Broadway credits include “Nick and Nora,” “The Real Thing,” and Tony nominated performances in “Joe Egg” and “Dirty Rotten Scoundrels.” Off-Broadway, Joanna has delighted audiences in “Happiness” (Lincoln Center), “Something You Did” (Primary Stages), “Eleemosynary” (MTC), “The Normal Heart” (The Public Theater), and with her New York theatre directorial debut in MCC’s 2002 production of “A Letter From Ethel Kennedy” (which I was fortunate enough to see). On television she has shined in such shows as “Hello, Larry,” “Love & War,” “Oh Baby,” and my personal favorite “Bette” starring Bette Midler. Joanna has lit up the screen in such films as “Boogie Nights,” “Crimes and Misdemeanors,” “Hannah and Her Sisters,” and “Mr. Holland’s Opus.” She is the author of “Lourdes on Five Dollars a Day” and “Make Me One With Everything.” Joanna can currently be seen in Nora & Delia Ephron’s smash hit Off-Broadway show “Love, Loss, and What I Wore.” Joanna will be with the current cast (which includes Carol Kane, Janeane Garofalo, Caroline Rhea, and June Diane Raphael) until February 28 (a new cast comes in March 3), so hurry on down to the Westside Theatre in NYC (407 West 43rd Street, between 9th & 10th Avenue) to see this humorous, touching, and identifiable show. 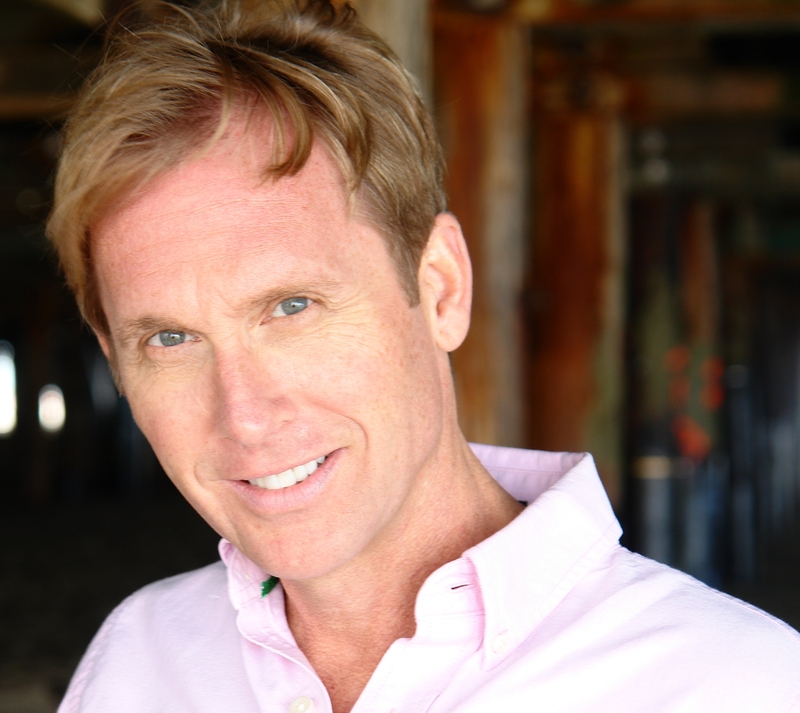 1. Who inspired you to become a performer? You are too young to know about Ernie Kovacs…but he was wild. Also, Bette Davis. 2. Who is the one person you haven’t worked with that you would like to? I would like to work with Nathan Lane. 3. What is the best advice a teacher ever gave you? “Get a real life, too” was the best advice. 4. If you could dream about anyone while you sleep, who would it be? I would dream of all my departed friends. 5. Starbucks or Dunkin’ Donuts? What do you order? Starbucks decaf latte and an egg salad sandwich. 6. Favorite way to stay in shape? Do 8 shows a week. You are either in shape or dead from it. 7. Favorite skin care product? Skin care? just turn me loose in Sephora!!! 9. Favorite website? EBAY!!!!! Lookie, here’s comes the UPS guy again!!!! 10. “Mary” or “Rhoda”? Rhoda. No, Mary. Wait, Rhoda…Phyllis?